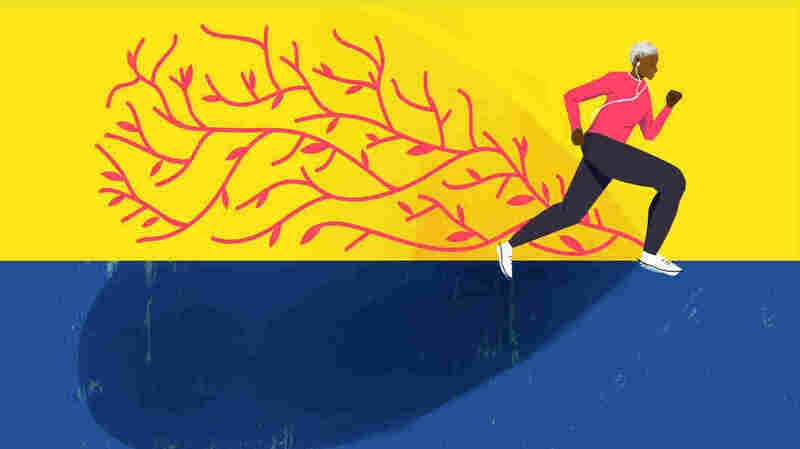 Exercise To Renew A Middle-Aged Heart : Shots - Health News As early as your mid-40s, especially if you're sedentary, your heart muscle can show signs of aging, losing its youthful elasticity and power. But moderately strenuous exercise can change that. Is High-Intensity Interval Training The Fast Track To Health?